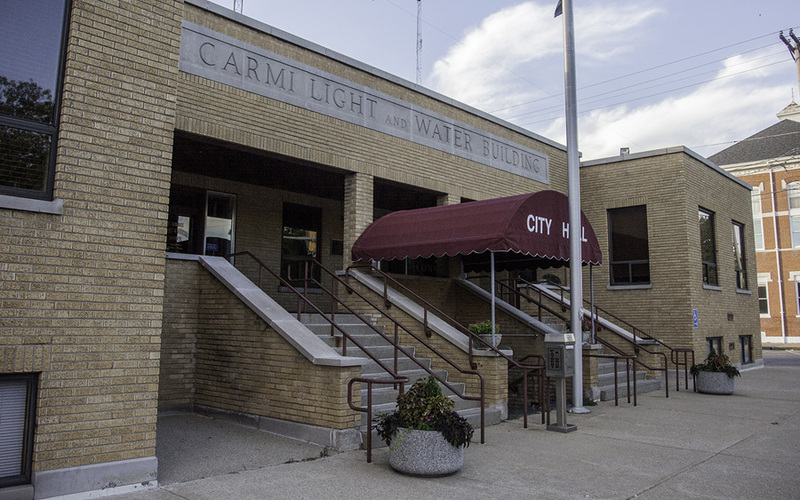 You have many options to contact the City of Carmi. In the case of an emergency – medical, fire, accidents, live power lines on the ground – dial 911. For non-emergency situations your best bet is to contact your alderman. If you don’t know who your alderman is, click on the map below to find out. Or choose from the list below of city and county officials.